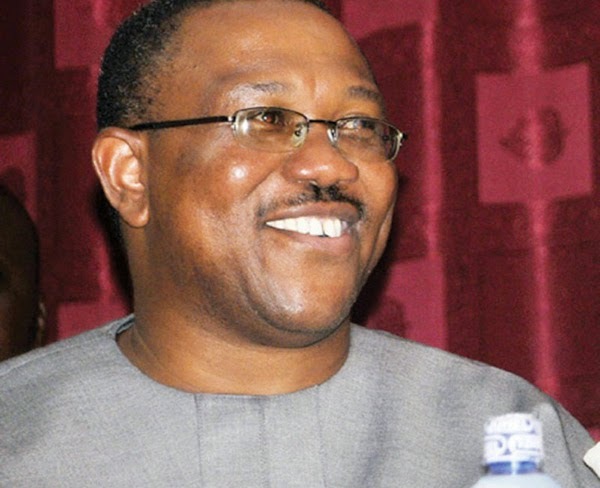 President Goodluck Jonathan has appointed the exGovernor of Anambra State, Mr Peter Obi, as the Chairman of the Securities and Exchange Commission. Mr Obi’s appointment was announced this Monday. President Jonathan also appointed of the Acting Director General, Mounir Gwazo, as the Director General of the Commission.